Building wealth starts with an individual. As well, risk management is a crucial aspect of every financial plan. At Fortis, we help you acquire a Long-term care insurance, the coverage created to meet the needs of any aging population. People are living longer lives; this comes with an increased need for long-term care or some form of assisted living. Unfortunately, very few of those who are in critical need of long term care insurance even realize it. 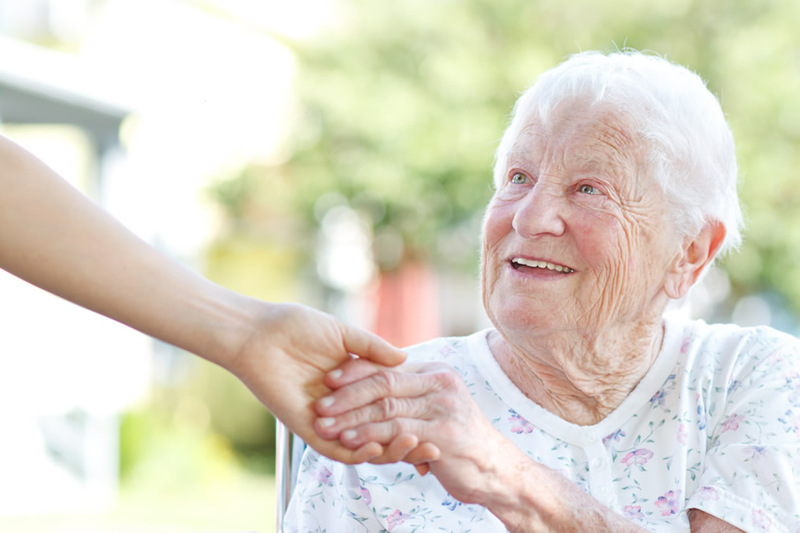 Long term care insurance Seattle helps defray the costs of custodial care or care in which the patient can no longer perform many of the tasks of daily living such as eating, bathing, and dressing. The costs of this kind of care can be very expensive. You do not need to be a senior citizen to require long-term care; it is estimated that some 40% of custodial care patients are below 65. Long-term care policies help pay for expenses such as home care, a nursing home stay and hospice care. Reimbursement Insurance. With this type of long-term care insurance, you will be compensated for your actual expenses. For example, if you spend $200 a day in hospice care, you are reimbursed $200 even if the daily benefit amount of your policy is $300. The difference goes back into the benefit pool. Conversely, if your long term care expenses are higher, this policy will cover up to the daily benefit amount limits. Indemnity Insurance. At Fortis, we help you get this type of insurance policy that pays you back full benefit amounts even if your long-term care expenses are lower. For example, if your benefit amount is $400, you will be paid $400 even if the actual costs of your long-term care are only $300. However, this type of policy might require you paying higher premiums, but you get the real value of your money. Partnership Insurance. This is the long-term insurance has an Asset Protection feature that allows you to qualify for Medicaid by disregarding protected assets. Policies bought by younger individuals have an inflation protection that increases the daily benefits by a certain percentage every year to cover the rising costs of long-term care. You also have the option of an inflation protection feature that compounds the benefit annually and effectively doubles the daily benefits you receive after a given period. Freeing you from over-reliance on family to cover out-of-pocket custodial care expenses, an important consideration in these hard economic times when families may not have the resources to pay for basic health care, much less long-term care. Protection from Long term care insurance supplements Medicaid and Medicare in helping meet long-term care expenses. Even if you qualify for both programs, they cannot fully cover all of the expenses of long-term care such as a helper or costs for staying in an assisted living facility, the insurance cover meets all these. . It allows children to help pay for the long-term care of their parents. At Fortis, we advise that purchasing this type of policy can supplement the savings of parents to make the costs of long-term care more affordable. Long-term care insurance company Seattle is an excellent option for any individual to make plans. The future is unknown, therefore, appropriate measures for ensuring that the living standards we enjoy at this age not be different from how we live when we need long-term care. Purchasing Seattle long-term care insurance for yourself, your family, or a single family member helps avoid financial stresses when a family member requires long-term care. We provide strategies that meet individual needs and goals.Reach us for a free consultation. Remember, the prepared are always favored by chance, always hope for the best, but as well prepare for the worst. We are uncertain of what the future holds, therefore, add some certainty by purchasing long term care insurance Seattle wa. Ask for help from a Long term care insurance broker Seattle or an insurance representative from Fortis Capital Management LLC, Seattle.